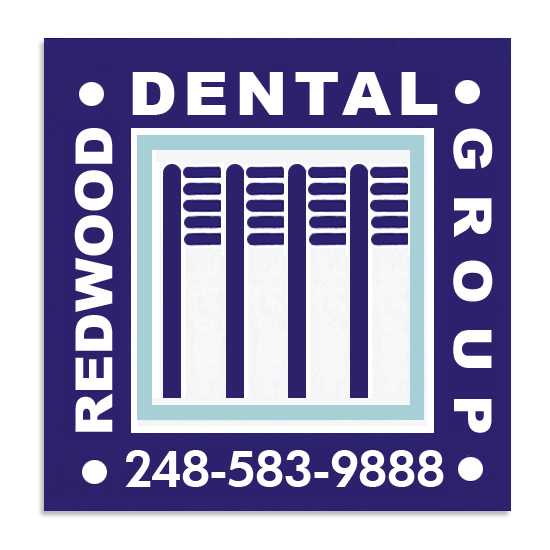 Square Magnet 1-1/2" x 1-1/2" is an effective & affordable promotional tool.Made in USA. .020 mil/ 1-1/2" x 1-1/2"
Individual Polybag / 40 lbs / 8500 pcs. Price includes a 4-Color Process imprint in one location. No setup charge for printing on this item. Location: 3/32" inside cut line. Scratch Pad- 3 1/4 x 5 3/8"